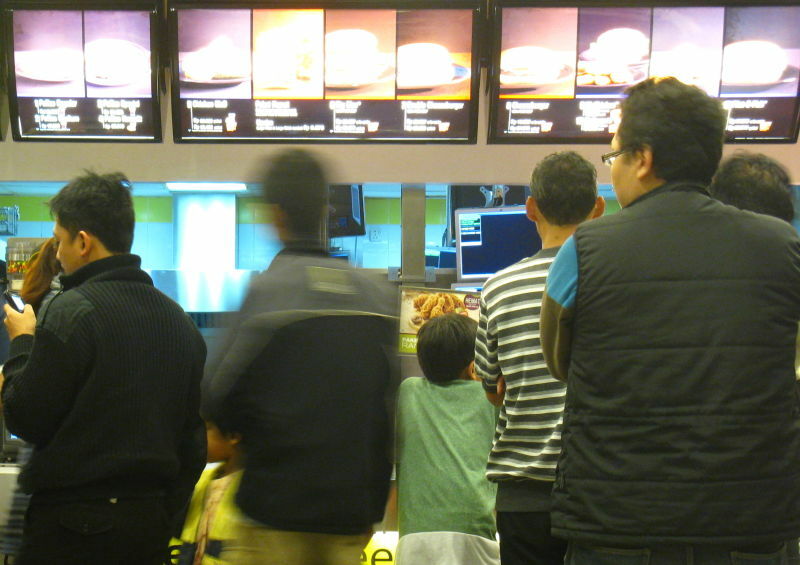 To Avoid Obamacare, Some Fast Food Restaurants Cut Staff Hours. Did It Work? “A lot of the fast food franchisees that did this are now coming back and saying, it was a great idea for reducing the number of people that I have to offer benefits, but now I can't run my restaurants,” she says.